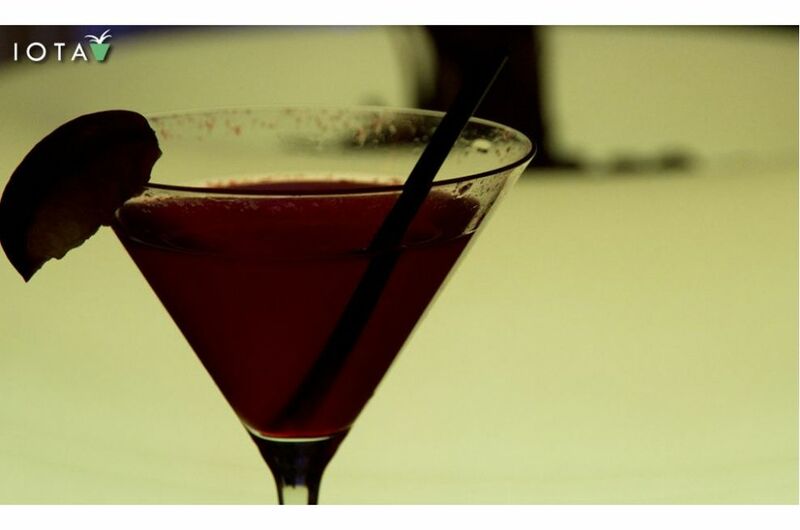 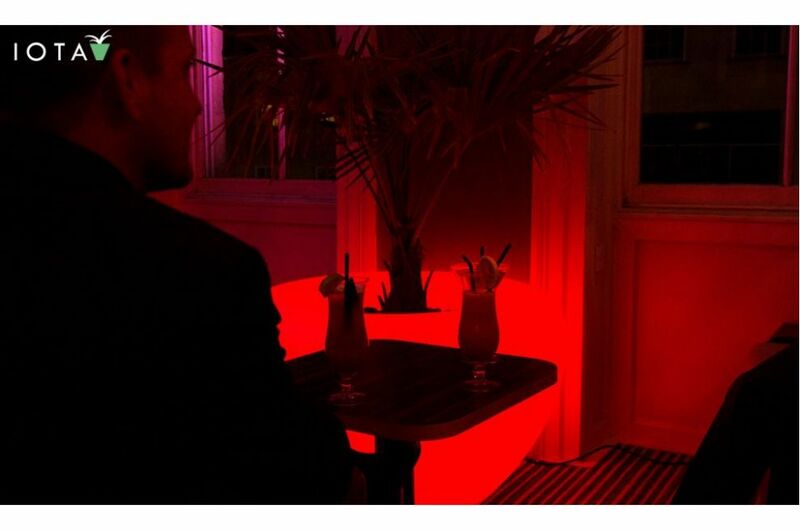 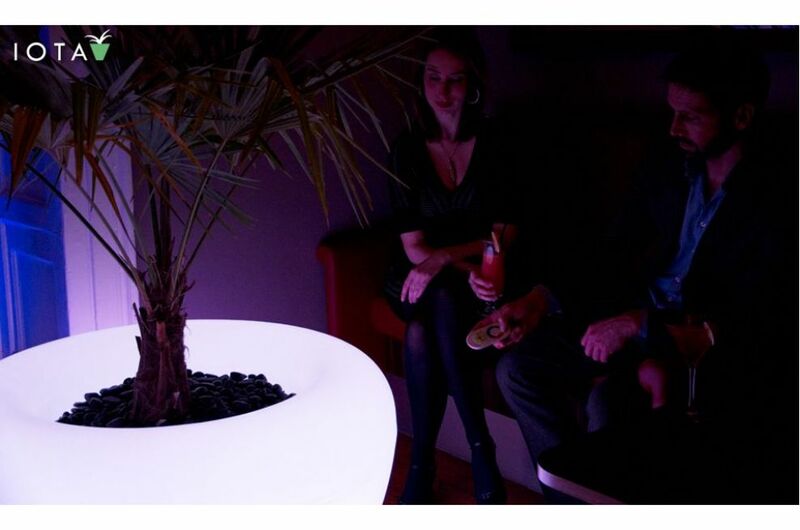 Attix is a private-hire cocktail bar and entertainment venue in the heart of Bristol, for parties of up to 100 guests. 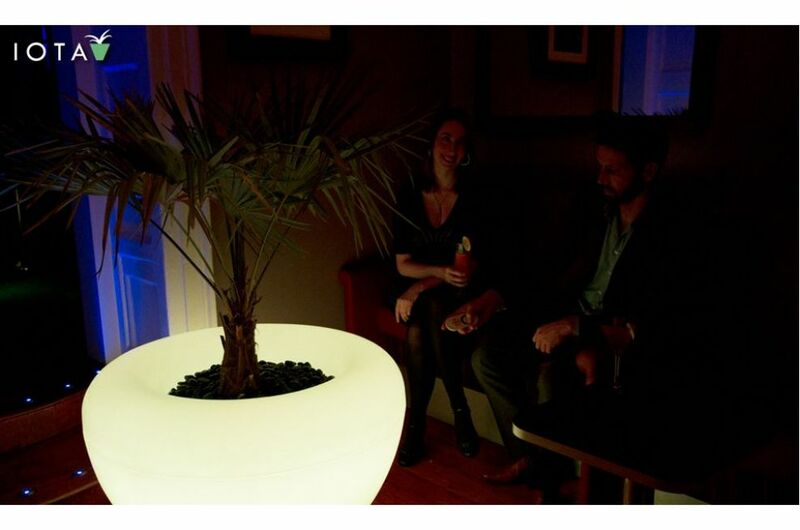 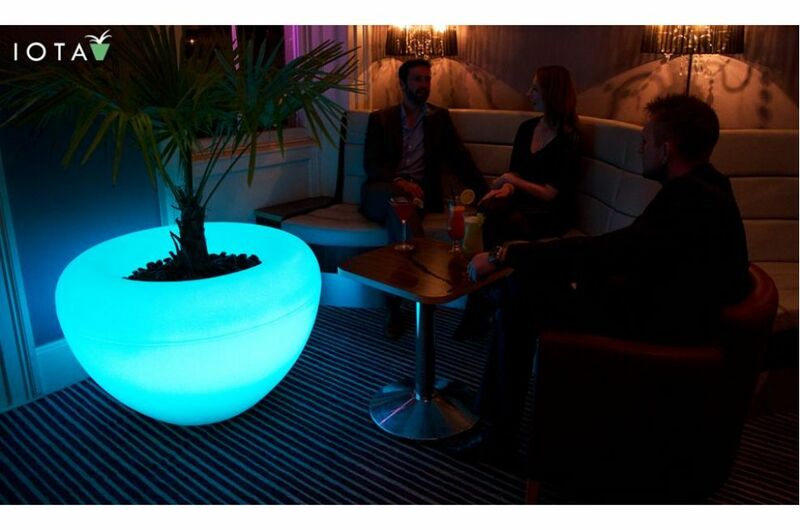 IOTA’s SCOOP Moonlight planters are ideally showcased in this chic and exclusive setting. 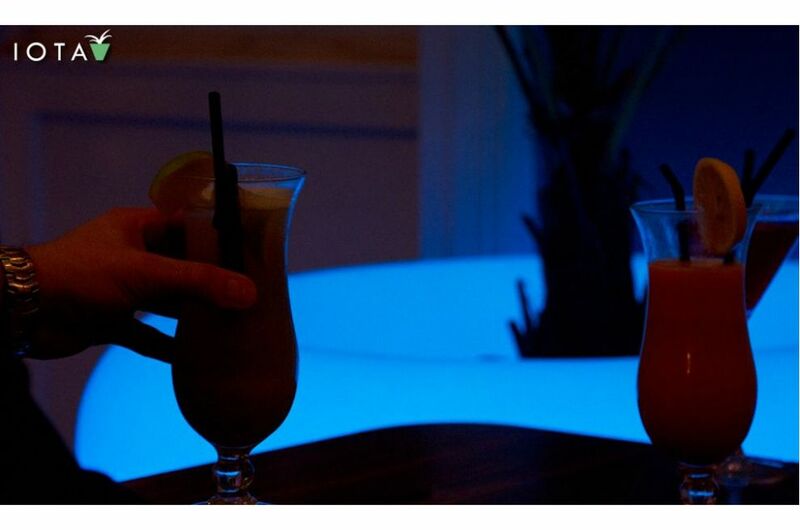 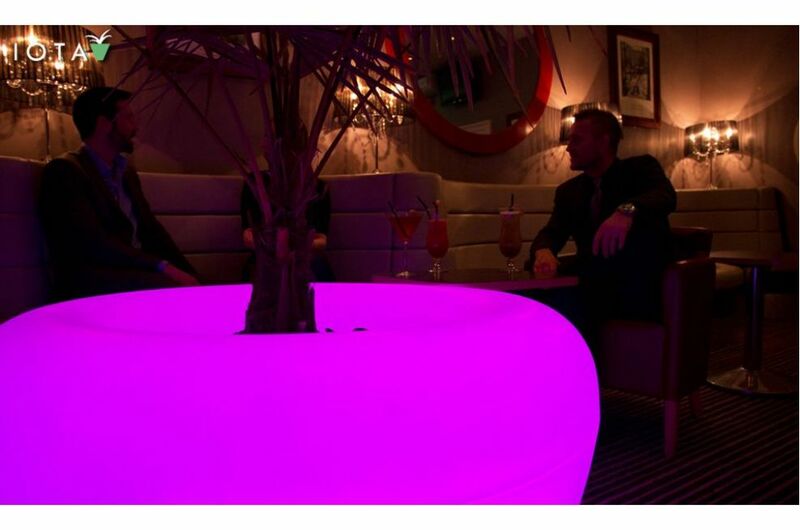 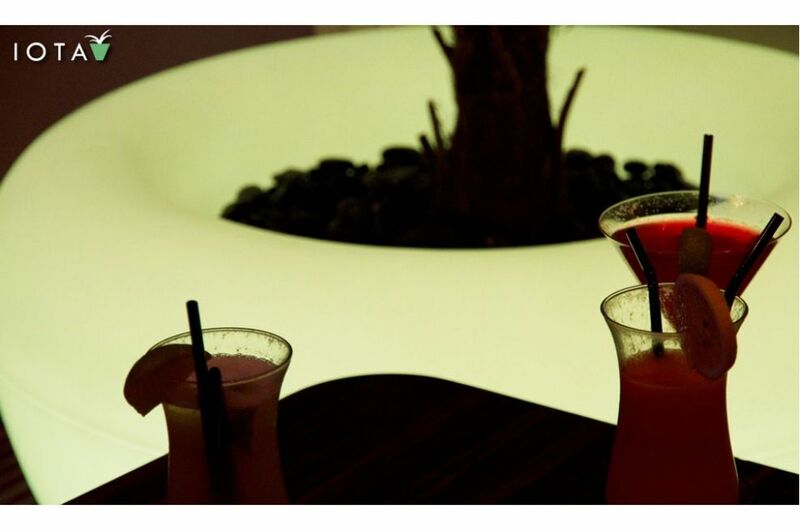 Two SCOOP Moonlight planters are located in the bar, one within the main seating area, and the other at a transitional space between bar and dance floor areas. 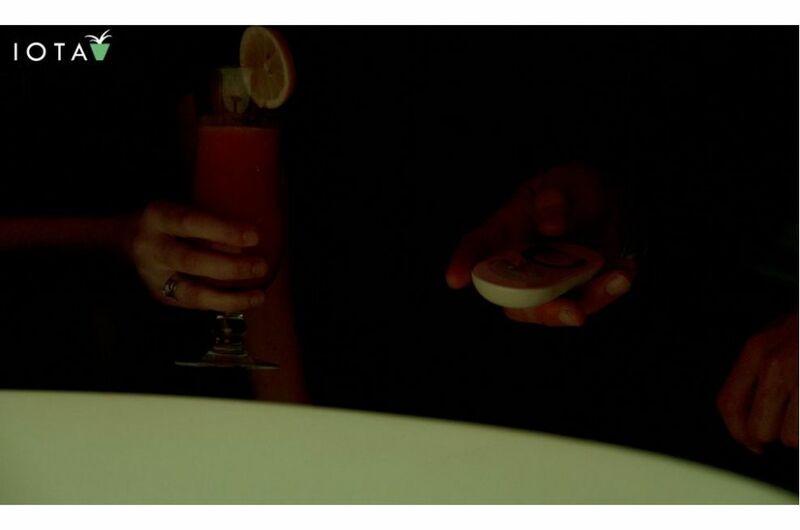 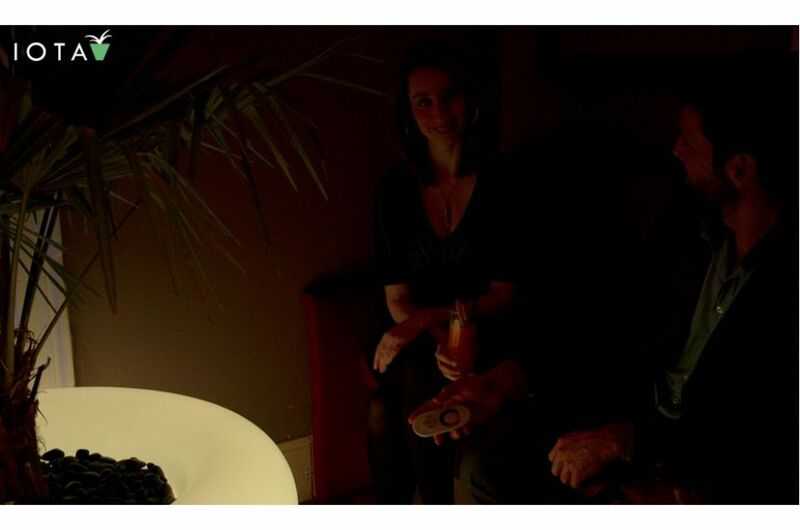 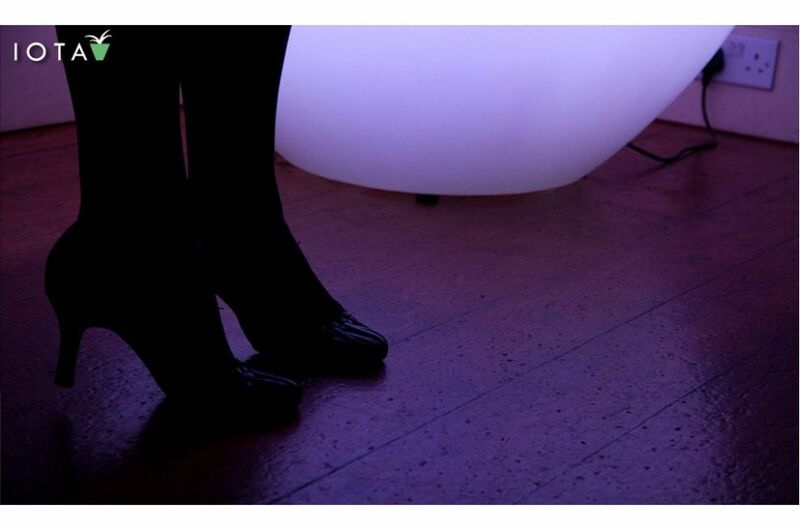 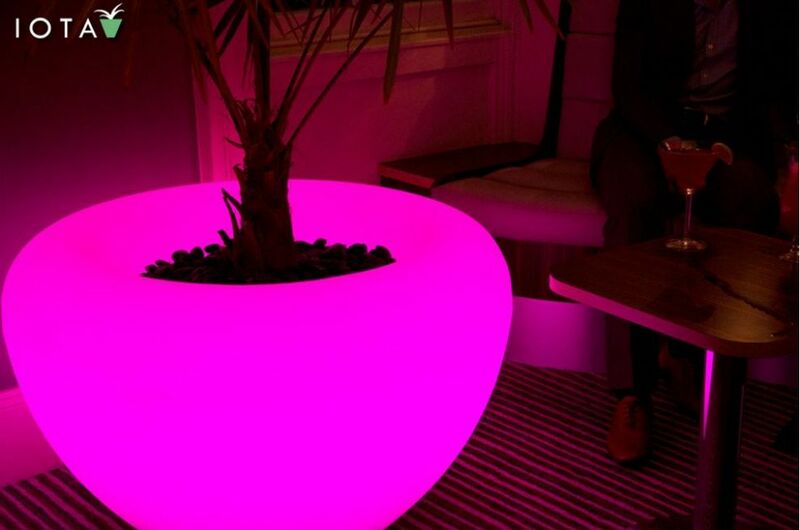 SCOOP MOONLIGHT allows a full range of colours and visual effects to be experienced. 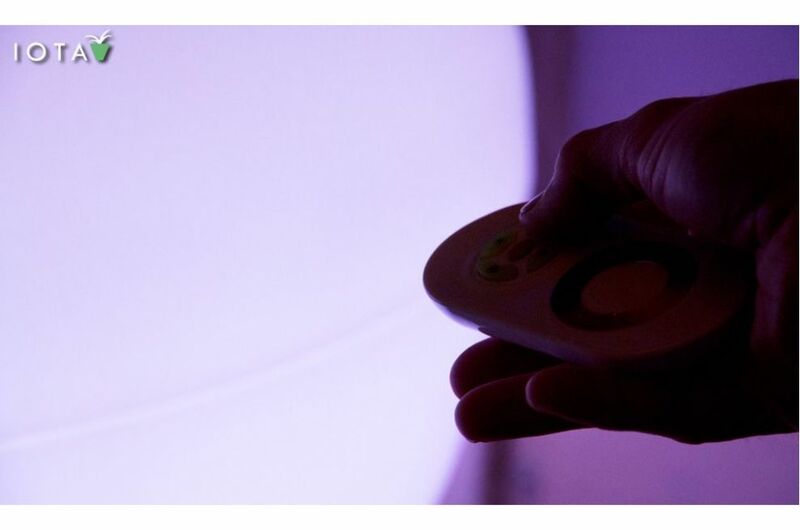 The light string included covers the full RGB spectrum; and the controller generates a wide range of lighting effects, controlled via the remote. 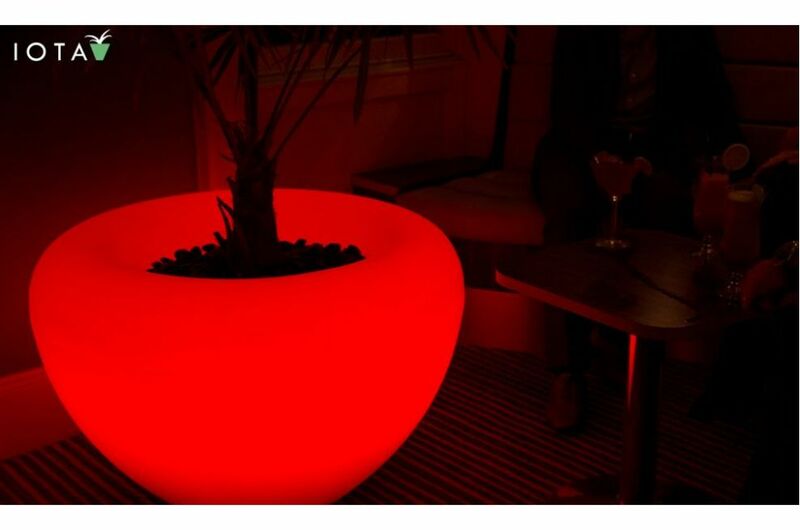 SCOOP planters are robustly constructed in Denmark to exacting quality standards from rotomoulded polyethylene [PE]; and the illuminated planters are suitable for all environments, both inside and outdoors.